The Church at Auvers, created in 1890, is one painting, amongst others, which is indicative of Van Gogh’s nostalgia for the northern landscapes of his childhood and youth. It is truly a masterpiece. "Everyone is impressed by the Church at Auvers replica. 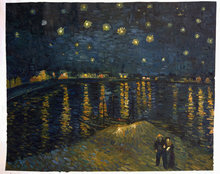 I will soon go to the Musee d'Orsay in Paris to compare and look for my next painting te have painted by you. - Marc"
All these intricate colors and techniques have been perfectly replicated in our reproduction of the painting. 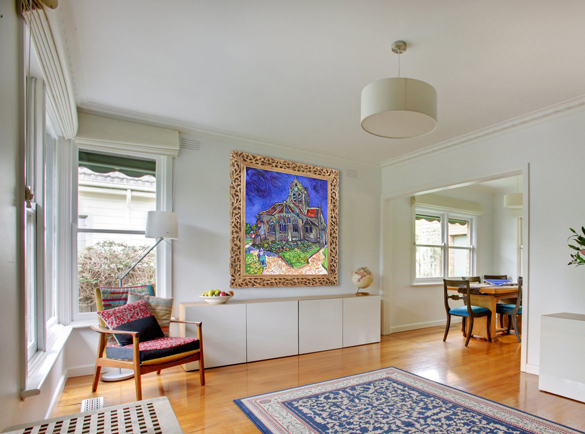 Our artists are amongst the most talented in Holland and the rest of the world, who have spent time studying the techniques and psyche of Van Gogh, before starting to paint. 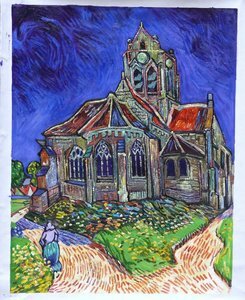 The Church at Auvers is iconic since it was amongst one of the last paintings of Van Gogh, before his demise. In 1880, after Van Gogh had been dismissed from the evangelical career he had hoped to have, he wrote to his brother Theo. In this letter, he spoke of the dark emptiness inside a church, which according to him symbolizes “empty and unenlightened preaching”. So, in this painting, Van Gogh has tried to convey that true spirituality is found in nature, not in the buildings created by man. The architecture of the church has been distorted and flattened out. It is also depicted to be caught within its own shadow- again, a reflection of Van Gogh’s complex relationship with spirituality and religion. 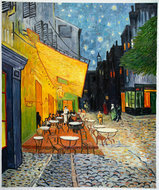 A sense of depression and instability plagued the whole of Van Gogh’s life. This culminated in severe mental instability and his eventual suicide. 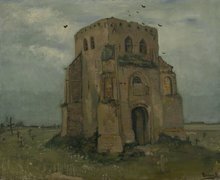 His work reflected his state of mind, “The Church at Auvers” included. The original version of this beautiful painting is currently on display at Musee d’Orsay in Paris, France. You can pay a visit to Paris to have a look at it. Everyone is impressed by the Church at Auvers replica. 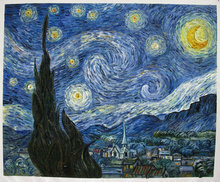 I will soon go to the Musee d'Orsay in Paris to compare and look for my next painting te have painted by you.